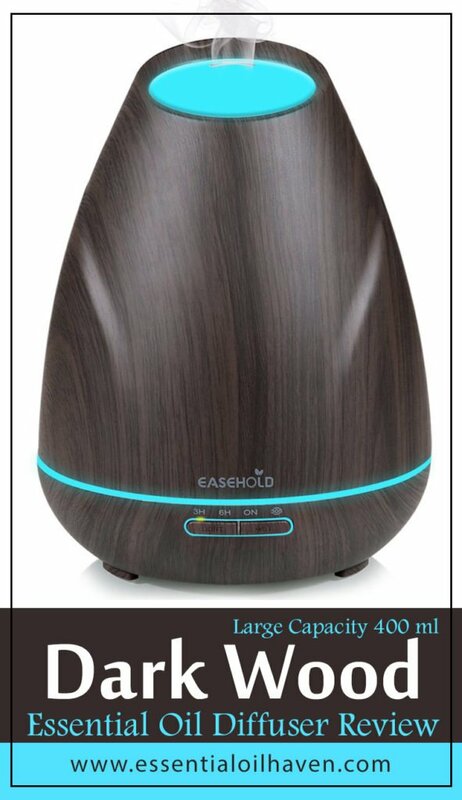 The Easehold 400 mL Essential Oil Diffuser is an elegant-looking ultrasonic large capacity diffuser that comes in two colors: dark wood or light pine. The materials are all plastic though so I hope I didn’t just confuse you there with my nature-based choices to describe the colors! 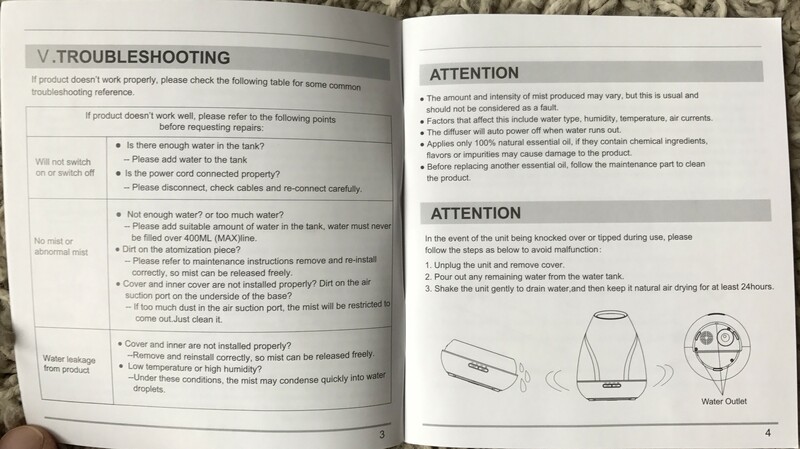 It’s a large diffuser unit with a 400 mL water tank, so it’ll last up to 20 hours on its most efficient setting. 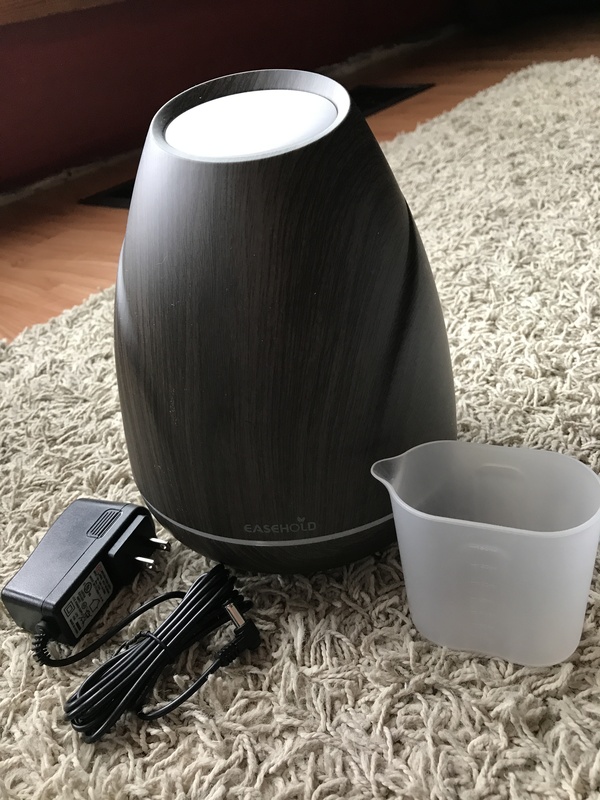 It’s pretty: This diffuser features a sleek appearance with the elegant wood grain finishes and blends in well with your home decor both as a functional aroma diffuser humidifier and a piece of decoration. It’s affordable: It sells for under $40 on Amazon. It’s unique: Easehold is the only brand retailer of this model, which makes sure you get a completely unique design. 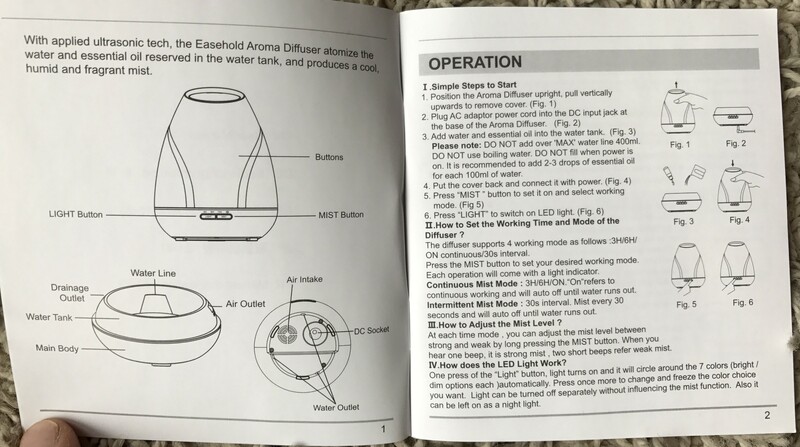 It has an efficient 30s Intermittent Mist Mode: You can set this diffuser on intermittent mist mode, which means it’ll mist on intervals of 30 seconds: 30 seconds of misting, 30 seconds off. 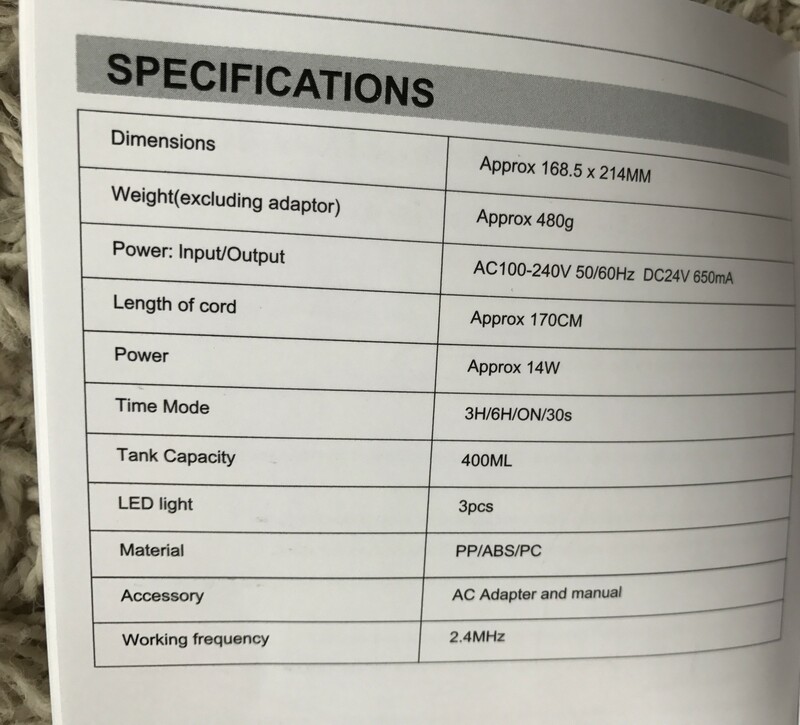 With its large 400ml capacity fully refilled, this intermittent setting can support up to 20H of run time. It has 4 Timer Settings with High/Low Mist Control: This diffuser supports 3H/6H/ON/30S settings. (ON refers to continuous mist). At each time setting, you can adjust the mist steam level from weak to strong by “long pressing” the MIST button for seconds. “Long pressing” means you hold down the button for a longer time, not just a quick tap. 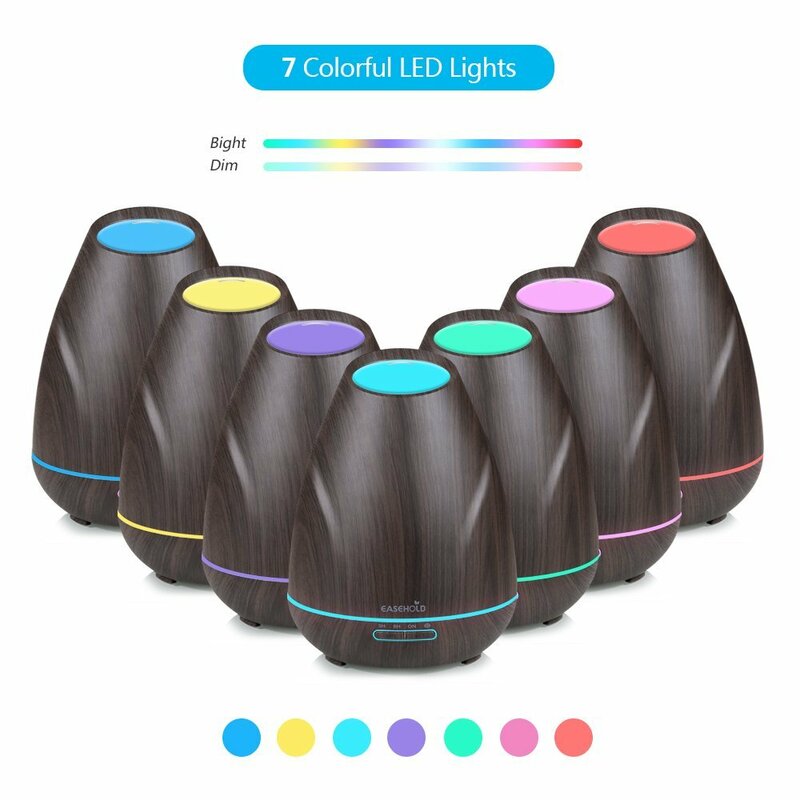 It has 7 Led Lights: The diffuser has 7 soothing LED Light settings, each of which can run at “bright” or “dim”. The lights can be turned off separately, which is handy for using the unit as a mood light or night light as well. It’s a Diffuser AND a Humidifier: This large capacity oil diffuser works great towards keeping the proper humidity in your home during the dry seasons, as well as freshening up the air quality and bring some fragrance and romance to your room depending on which oil you’re diffusing. The water tank on this essential oil diffuser is 400 mL of size, making it one of the larger capacity units on the market. This is very useful if you’re running a spa or front desk area, where you won’t want to worry about refilling the unit every few hours. You can fill and set it for the day! The diffuser has high/low mist control, which again lets you choose “low mist” if you’re trying to make the run time last all day. 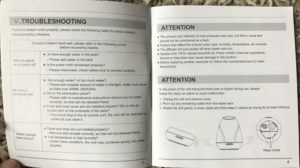 The timer settings can be at 3 hours, 6 hours, continuously ON (until the water runs out), or 30 seconds interval settings. 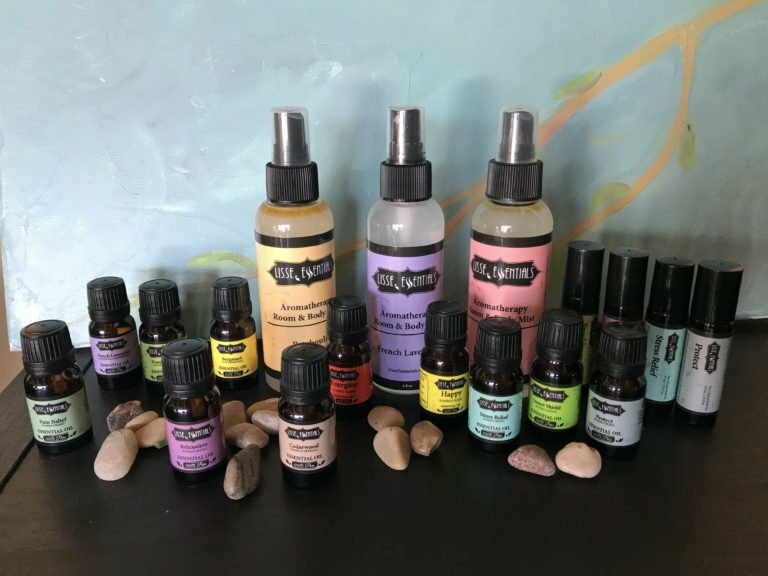 You can choose whichever mode you prefer, depending on how you’d like your aromatherapy to work that day. Yes absolutely! This diffuser’s auto-off function ensures safe use at night for example, when the water runs out but you may already be sleeping. 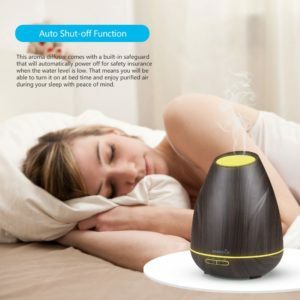 The diffuser will turn itself off, but it will make a faint beep when doing so. As this is a large capacity unit, I would be confident to say you could mist a whole open concept kitchen/dining/living room area with it, or a reception area plus hallway, or yoga studio. It has quite a large mist outlet at the top, too, so the mist comes out nice and strong, and will surely distribute across the room well. 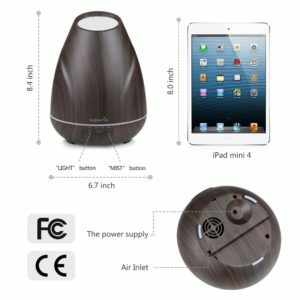 How much noise does the Easehold Diffuser make? 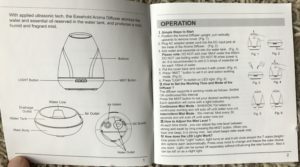 During runtime, the Easehold diffuser doesn’t make much noise. It is rated as “whisper-quiet” and I would agree. However, the beeping noises of the mode buttons are quite noticeable. 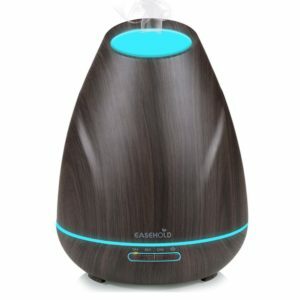 The mist/on buttons make noise at start-up, and at each press. 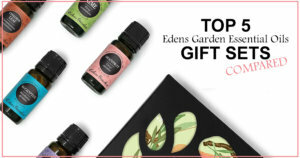 You can’t turn this noise off, but luckily you only need to use these on buttons at the beginning of your diffuser use. 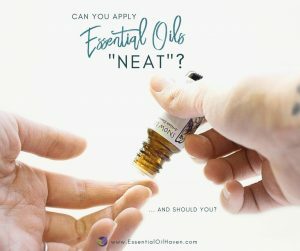 Yes, you sure can! Also, one really good thing is that the light button doesn’t make any noise! This is useful when you (or your child ) are pressing through all of the 14 light options (7 colors x high/low), so each press gets you red high – red low – yellow high – yellow low. 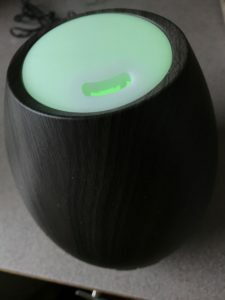 So if you’re looking for a specific “night light” mood or color, it’s nice that the unit doesn’t consistently beep while you select. There’s also an easy shortcut where you can hold the LIGHT button pressed down to turn off light instead of having to click your way through the 14 color options. 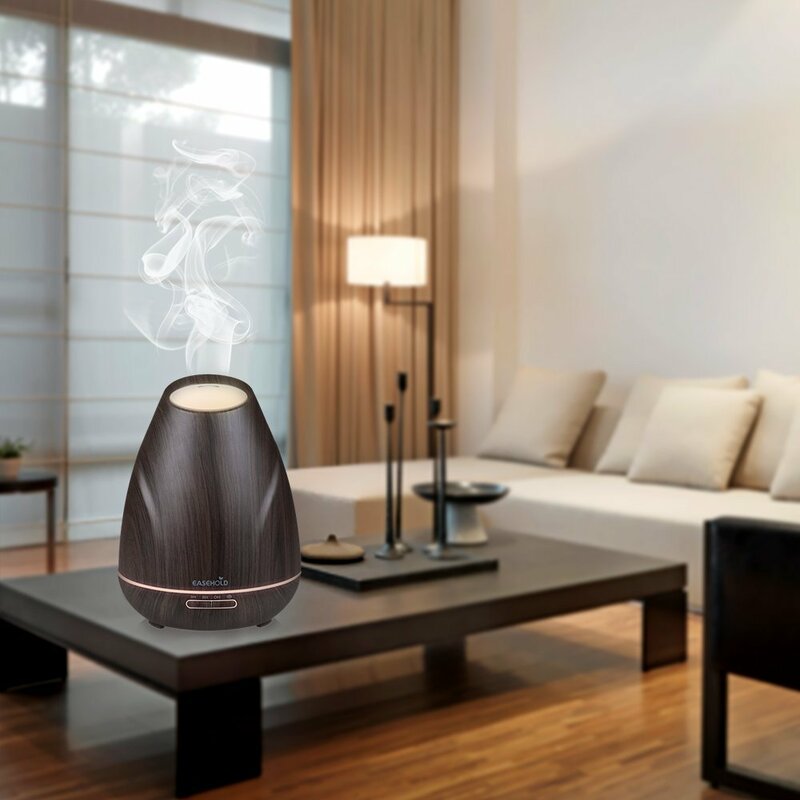 Further diffuser cleaning tips can be found here: How to clean your essential oil diffuser. 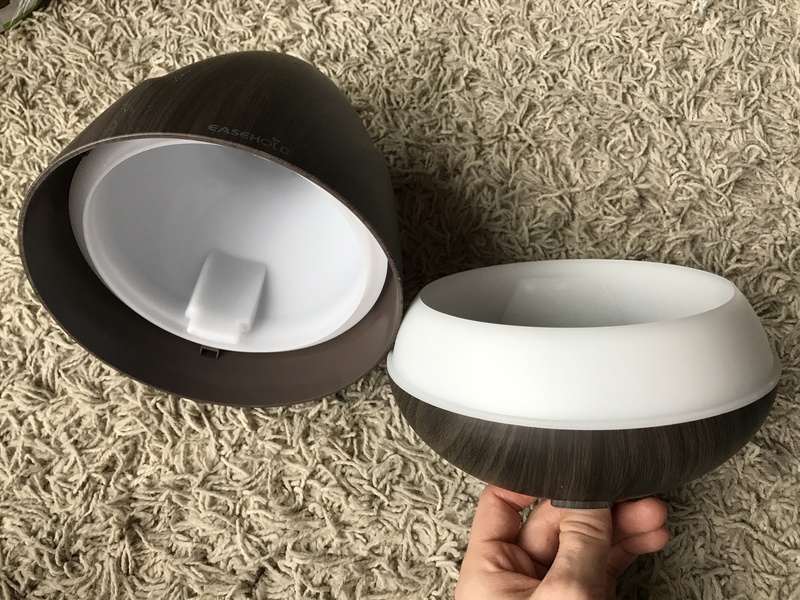 This diffuser warranty period is for a 12-month worry-free warranty. Even though Easehold has their own company website, all sales lead you back through Amazon. 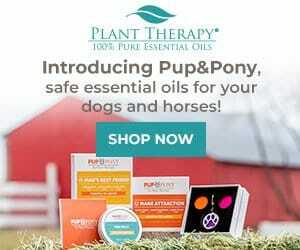 This leads me to believe that their own website is simply used to show more information about their products, but then the distribution, warehousing, selling and returns are all through Amazon Marketplace. There’s nothing wrong with that, but it’s just good to know how the seller is structured when you go looking for support. 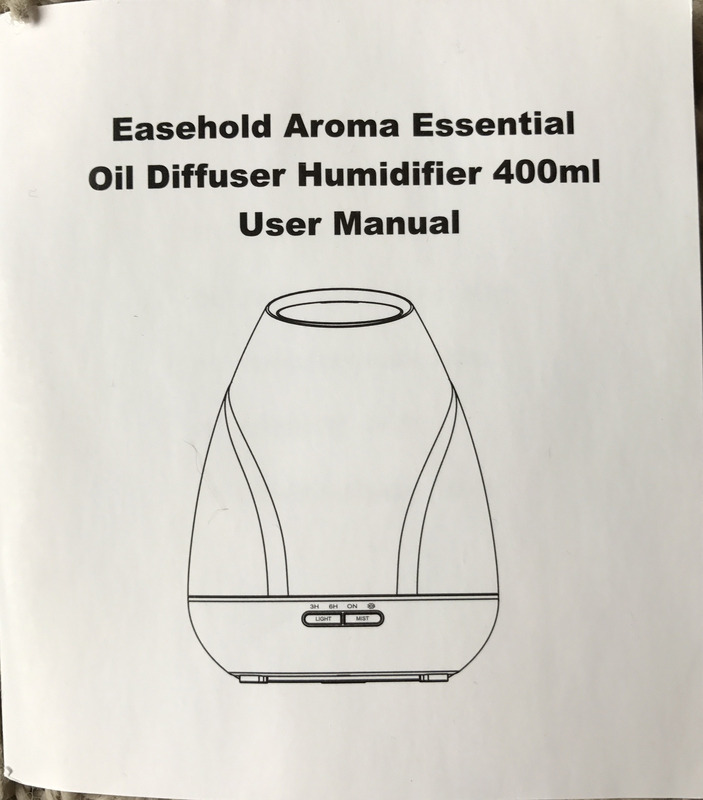 This diffuser is a product sold through Amazon – meaning Easehold will handle returns and exchanges through Amazon. 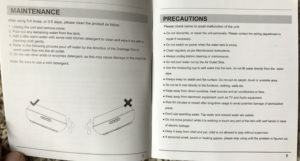 If you’re looking to have questions answered, do a return, or ask for a replacement, these customer service issues will be handled through Amazon.com. So log into your Amazon account, go to your orders, and proceed with your request from there. For all other technical questions, there is a support email where you can get a hold of Easehold company directly: support@easehold.com. “Easehold®” is owned by Anke(Hongkong) Network Technology Co., Limited, and established in 2013. This company supplies small home appliances and other household goods that are both trendy and practical. 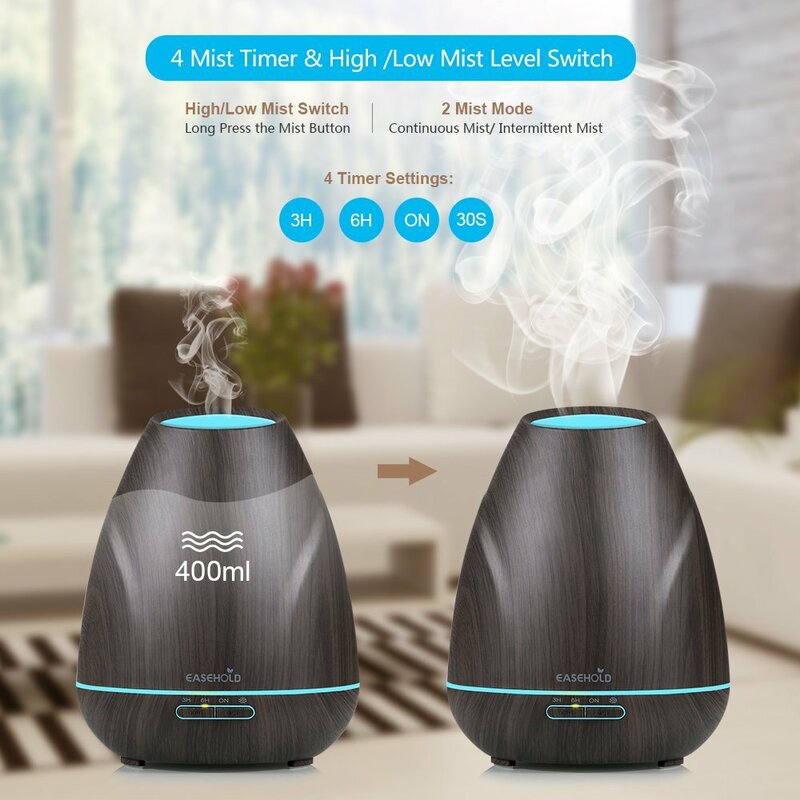 Their product line-up includes a variety of aroma diffusers and humidifier products, manual and electric coffee grinders, juicers, food processors and various kinds of kitchen aid gadgets, aiming at creating an easier and convenient lifestyle. 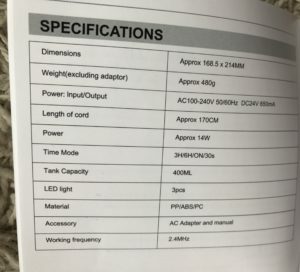 All products have CE and FCC Certification. The company is headquartered in HONG KONG, and has branches in other parts of China. 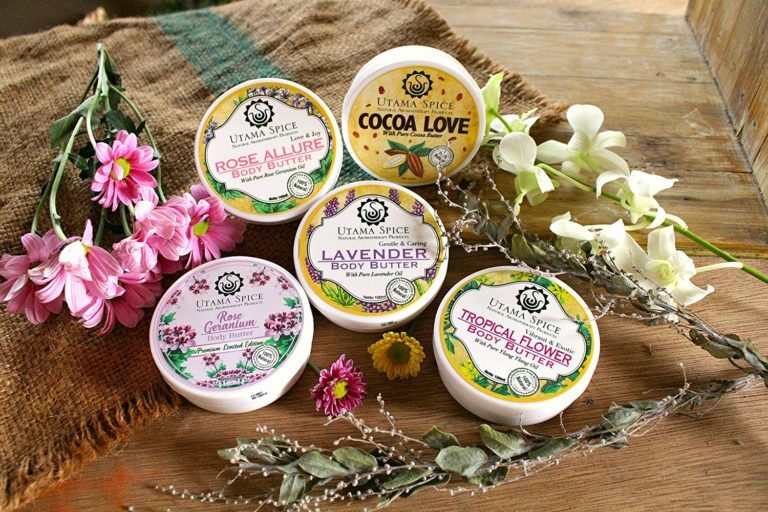 At the same time, the products are exported to more than 30 countries and regions in Europe, Australia, North and South America,and Southeast Asia. 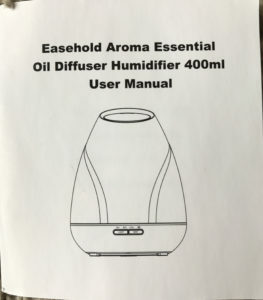 The Easehold 400 ml diffuser is a really nice large capacity essential oil diffuser. Its base is quite wide and flat, so beware of tipping it over! 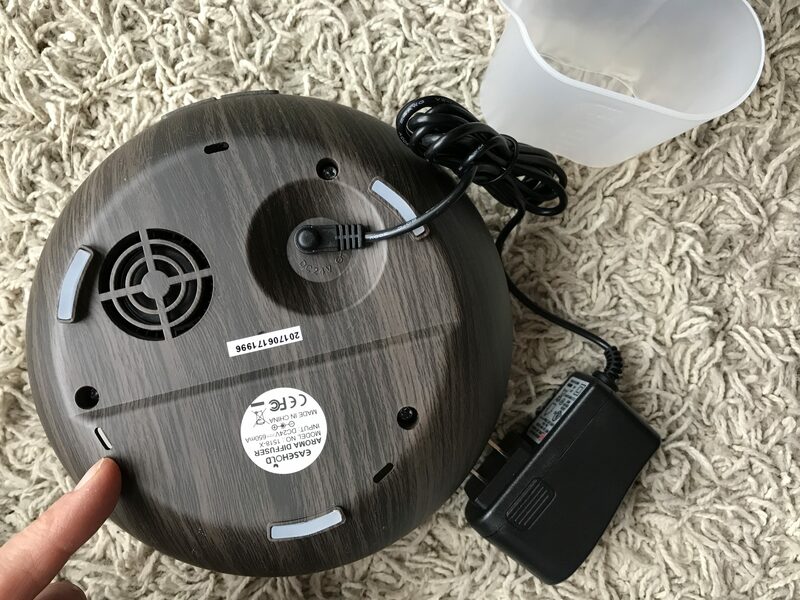 However, this larger base is needed to support the larger misting capabilities of the larger round top cover. This diffuser does have water “overspill” drains, shown in the last picture in the gallery, pointed at with the finger. 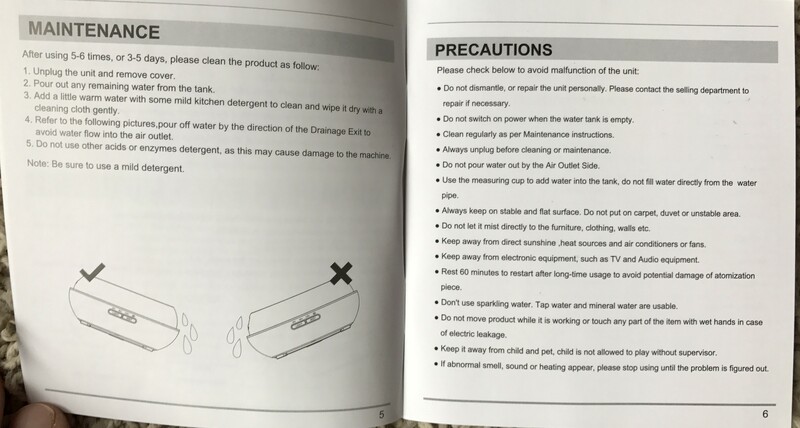 This is good to know should water ever try to spill or run over. Overall, this diffuser design is intuitive and easy to use. The buttons are big enough to press and comfortable to the touch. The light modes can be subtle or strong (high or low), which is nice and appreciated, especially for use at night or as a night light in a kid’s room. Yes – I could give this diffuser my recommendation for sure.